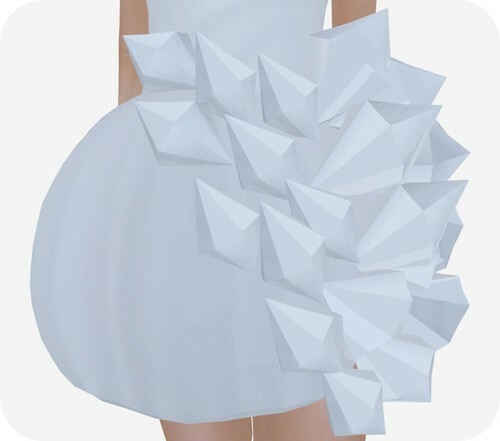 Check out this sculpted skirt, it’s like a piece of artwork but wearable. I’m wearing the ‘Fame Monster’ outfit from the newly launched OMFG brand. I like it a lot, especially the unique style & bold shapes.